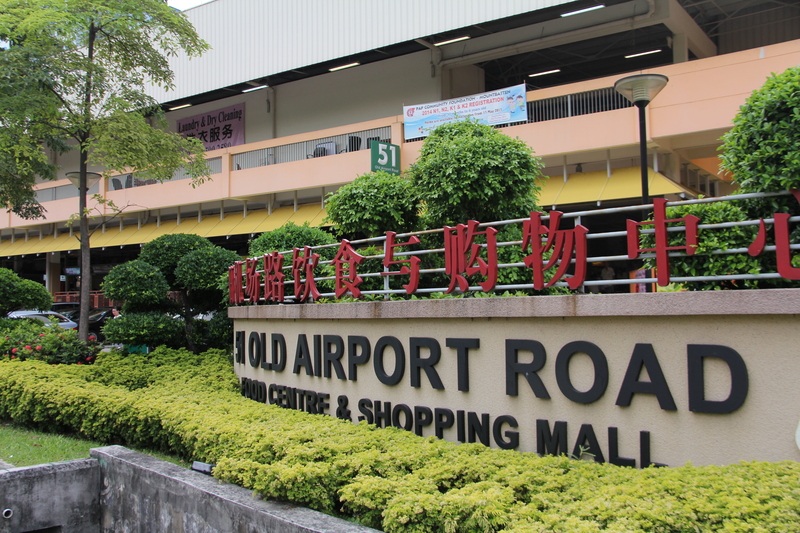 I had a hankering for Wonton Mee while in Johor Bahru. 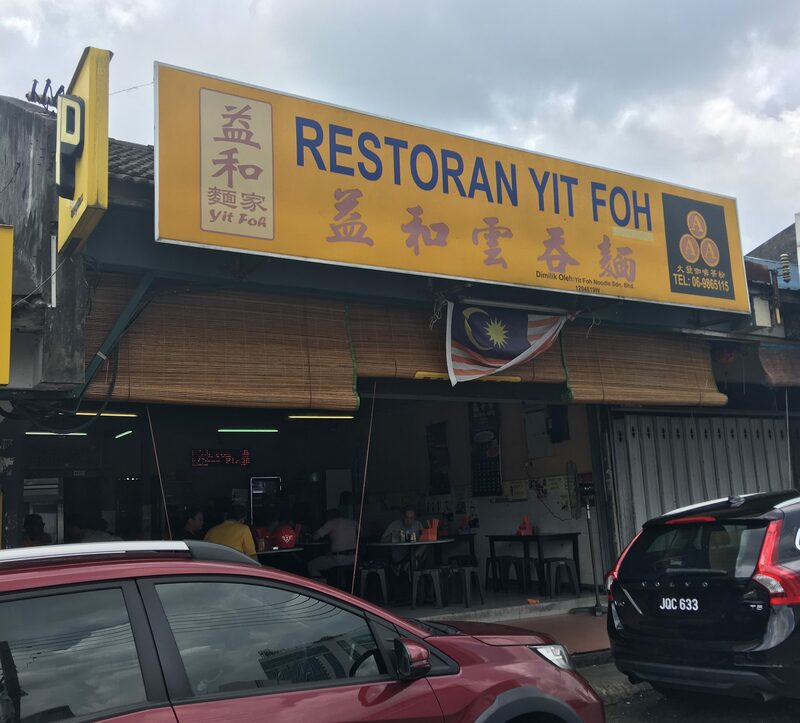 I happened to be around KSL City Mall and heard that Restoran Yit Foh was a pretty decent eat. So off I went for the 5 minute walk to the shop. The menu is pretty simple. 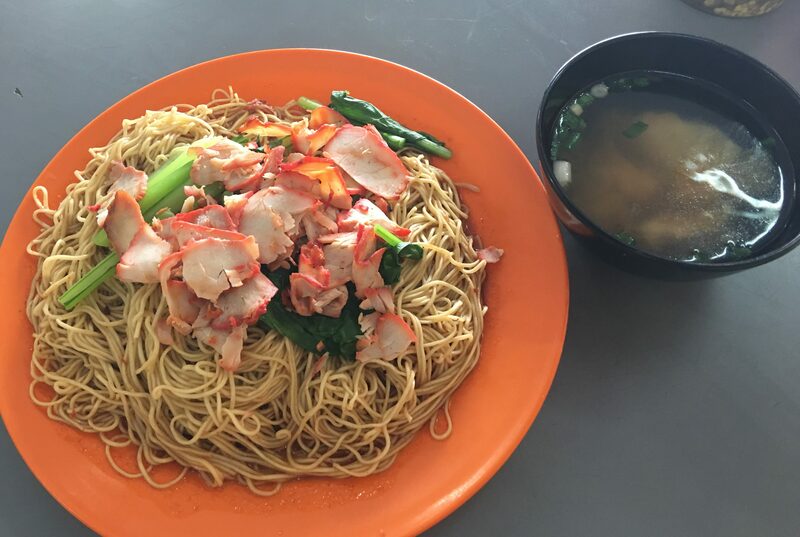 Wonton Mee, dry or soup, and some individual side items. 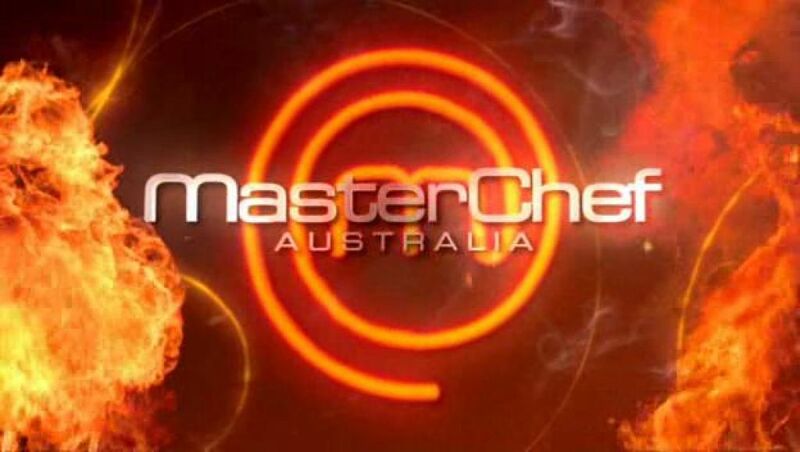 All for a great price. I went for the large. Why not? The price is good and I was hungry. The plate comes with noodles, Char Siew and Veggie. The Wonton is in the soup on the side. I put the Wonton on the plate. 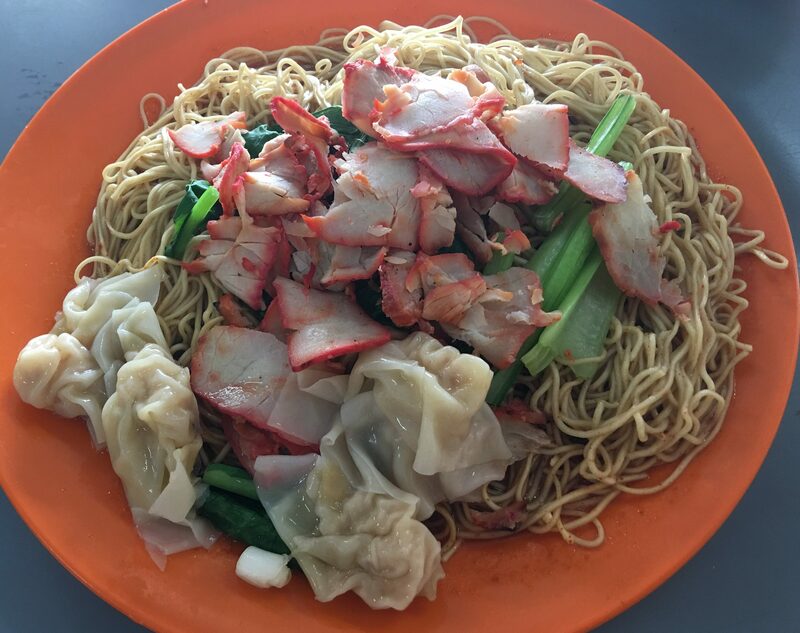 My first impression – my goodness, so much noodles, but so little Wonton! Basically the Large means a large noodle and nothing else. My impressions? It’s your basic Malaysian-style Wonton Mee. Small Wontons, Dry Char Siew but the noodles and the sauce are excellent. This is the case here. 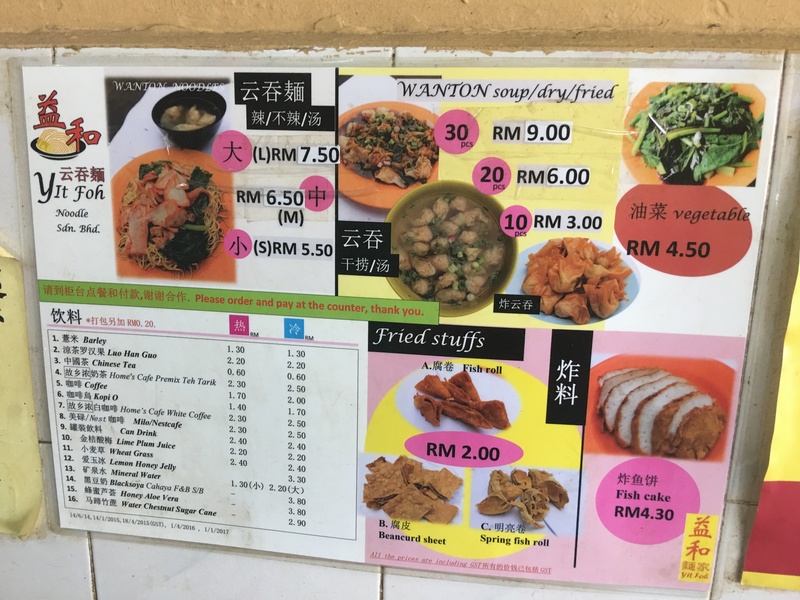 Posted in Johor Bahru, Wanton, Wanton MeeTagged JB, Johor Bahru, Malaysia, Wanton MeeBookmark the permalink.